David Mitchell is best known as one half of TV’s most popular double act after starring in Peep Show - Channel 4's longest-running sitcom - for almost a decade. 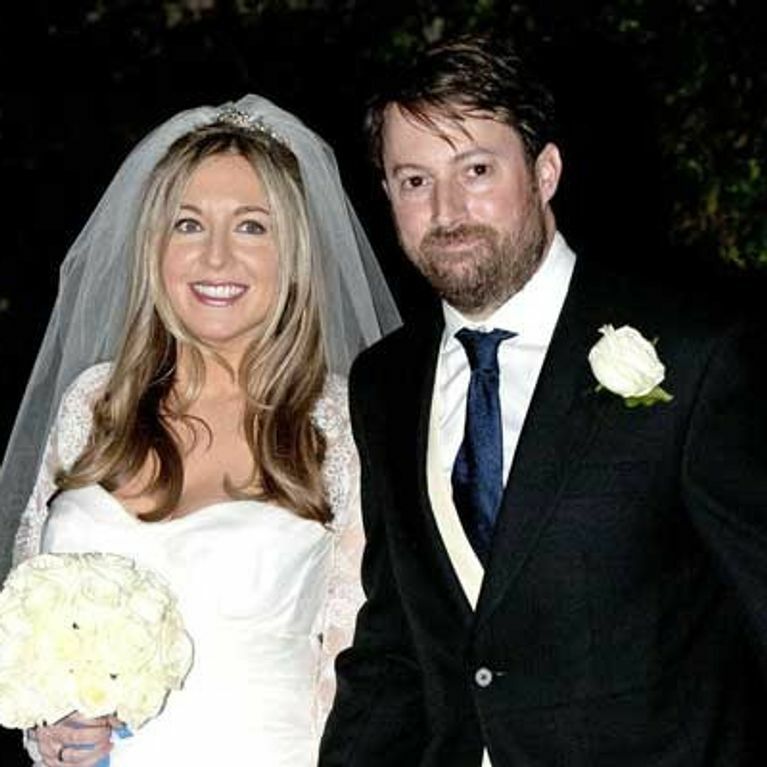 But he’s now become part of a much more glamorous duo after marrying his sweetheart Victoria Coren in a star-studded ceremony this weekend. The pair tied the knot in stylish Belsize Park, North London on Saturday, with David’s Peep Show co-star and comedy partner Robert Webb fulfilling best man duties. Strictly Come Dancing: It Takes Two host Claudia Winkleman was appointed as a bridesmaid to writer and TV presenter Victoria Coren, who looked stunning in an ivory fishtail gown with lace sleeves and a traditional floor-length veil. David and his best man were particularly dapper in quintessentially British tailcoats over their three-piece suits. Other television stars in attendance included comedians Frank Skinner, David Baddiel, Jimmy Carr, Charlie Brooker and former Blue Peter presenter Konnie Huq. Victoria, 39, who's also a professional poker player, first met David at a showbiz party in 2007 - but at the time she was with someone else. The QI star admitted in his autobiography Back Story that he was “smitten” with his “clever, funny, beautiful” wife straight away, although he had to wait patiently for three years until they finally began dating. 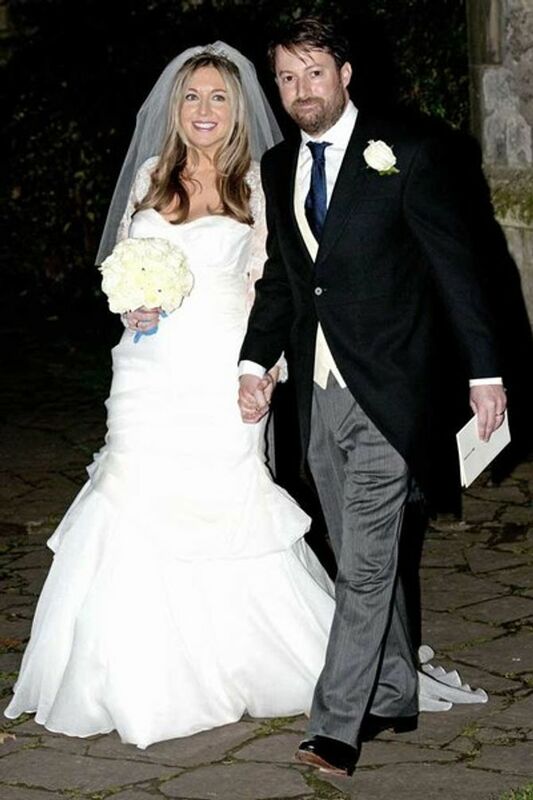 Victoria was given away by her brother Giles, who's a Times food critic, and the happily married pair were seen kissing each other outside St Peter's Church as they made their way from the ceremony to the lavish reception.